Ms. Young is a graduate of The Ailey School in New York City and trained as an exchange student at Amsterdam School of the Arts in Amsterdam, Netherlands. Her most notable performances include The Kennedy Center in Washington, D.C., Lincoln Center Out-of-Doors in New York City, and for the U.S. Ambassadors to Ireland and Zimbabwe. She has restaged and rehearsed the diverse repertoire of DBDT, which spans over 80 ballets. Teaching master classes both nationally and internationally, Young specializes in the Dance Technique of Lester Horton. 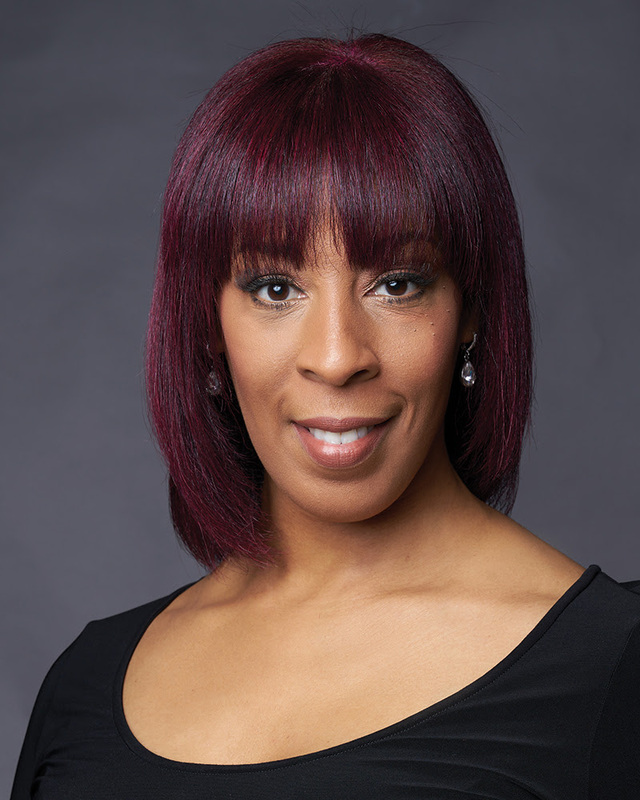 She has been the Horton Technique Instructor for Dallas Black Dance Theatre since 1998. As an Adjunct Instructor, she taught the Horton Technique at Southern Methodist University in 2004 and Texas Woman’s University from 2005–2008. In 2014, Melissa was the Visiting Dance Artist for Abilene Christian University’s Department of Theatre where she taught ballet, modern and lyrical jazz techniques. 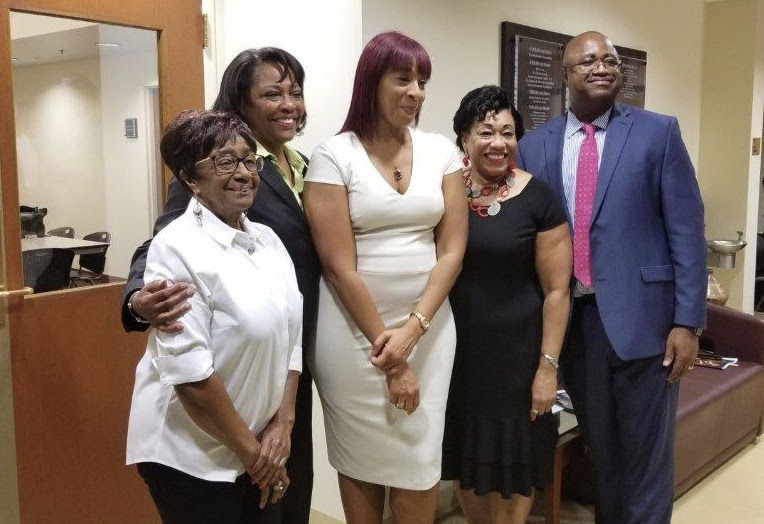 As interim artistic director, Ms. Young was successful in landing Dallas Black Dance Theatre as one of five arts organizations in the nation to be a part of the international Communities Connecting Heritage (CCH) cultural heritage exchange program. Dallas Black Dance Theatre and Association MakeDox in Macedonia will collaborate to engage 12 DBDT dancers and 12 Macedonian filmmakers to create a 50-minute documentary exploring and celebrating African-American culture through dance and Romani heritage through music. Dallas Black Dance Theatre will hold three free screenings of the film in July. At least one screening will be synchronized with a Macedonian screening and feature a live talkback between the two countries and artists. Young currently serves on the Next Generation Leadership Committee for the International Association of Blacks in Dance. She has served as an advisory panelist for regional and national arts organizations and served as a board member for the Dance Council of North Texas. In 2000, she was presented with The Dancer’s Award for her artistic excellence and dedication to Dallas Black Dance Theatre. She was chosen as one of “The Talented Tenth” by The Dallas Weekly in 2010, for being a Young and Emerging Leader. In 2014, she received an Award of Recognition from the South Dallas Dance Festival for her service to dance and in 2016, the Natalie Skelton Award for Artistic Excellence. In November 2017, Melissa received the Shining Star Award from the Texas Association for Health, Physical Education, Recreation and Dance for her significant contributions to dance in Texas and beyond. ABOUT DALLAS BLACK DANCE THEATRE: Dallas Black Dance Theatre is an internationally recognized professional dance company that engages the cross-cultural community through contemporary modern dance presented from the African-American experience. Founded by Ann Williams in 1976, the company has been designated as an American Masterpiece Touring Artist by the National Endowment for the Arts in 2008 and received the Texas Medal of Arts Award for Arts Education in 2017. The mission of Dallas Black Dance Theatre is to create and produce contemporary modern dance at its highest level of artistic excellence through performances and educational programs that bridge cultures and reach diverse communities. The company is the 10th largest minority arts organization in America and the fourth largest black dance company in the nation. The virtuosic dancers of Dallas Black Dance Theatre have mesmerized 4.2 million arts patrons across 15 countries, including two Olympic Cultural events. Dallas Black Dance Theatre is comprised of five performing companies and its training Academy. DBDT consists of 13 full-time salaried dancers performing a mixed repertory of modern, jazz, African, and spiritual works by national and international choreographers. DBDT: Encore! features eight artists of rising excellence from across the nation who support DBDT’s growing local and regional educational outreach. 2.68 million students, grades K-12, have experienced the dance company’s performances and educational outreach programs. Dallas Black Dance Academy, the official school of Dallas Black Dance Theatre, celebrates 45 years of delivering dance instruction to a community of diverse backgrounds. More than 550 students participate weekly in 50 dance classes, which include ballet, jazz, tap, modern, and African. Classes are held at DBDT’s studios and are open to children starting at age four and adults. The academy has three performing ensembles: Allegro Performing Ensemble, DBDT’s premier academy ensemble, Senior Performing Ensemble, and Junior Performing Ensemble. Dallas Black Dance Theatre is located in the historic Moorland YMCA building in the Dallas Arts District, which serves as the primary home for its dance studios, training facilities, and administrative offices. Dallas Black Dance Theatre is a resident company of the AT&T Performing Arts Center and its performance home is the Dee and Charles Wyly Theatre.